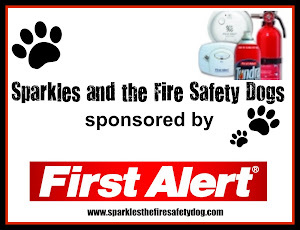 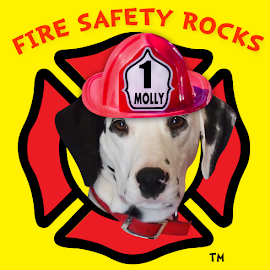 In this episode, Molly the Fire Safety Dog joins Firefighter Bo, Firefighter Melissa and Chief Gray from the Little Rock Fire Department! 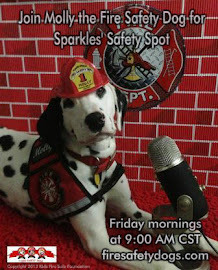 Learn about some of the special tools that firefighters use and see firetrucks up close! 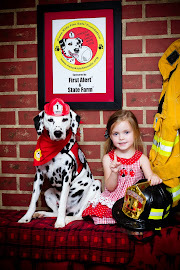 Firefighter Melissa also shares her favorite fire safety tip!